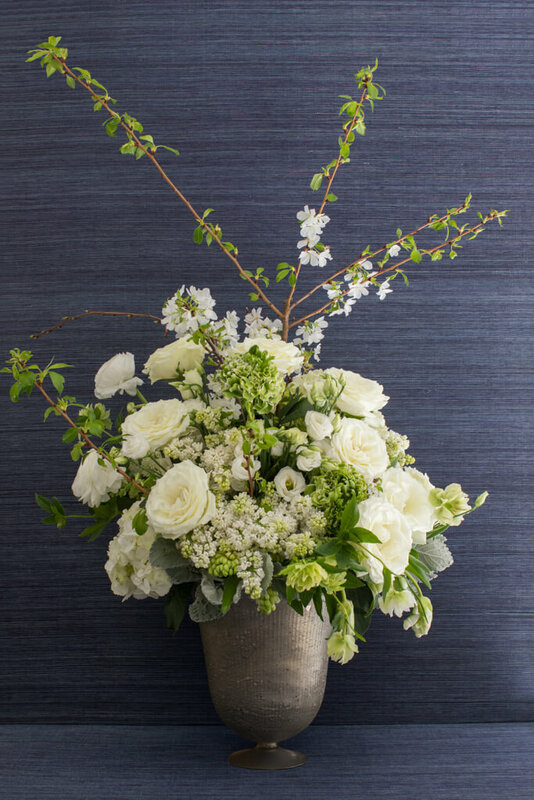 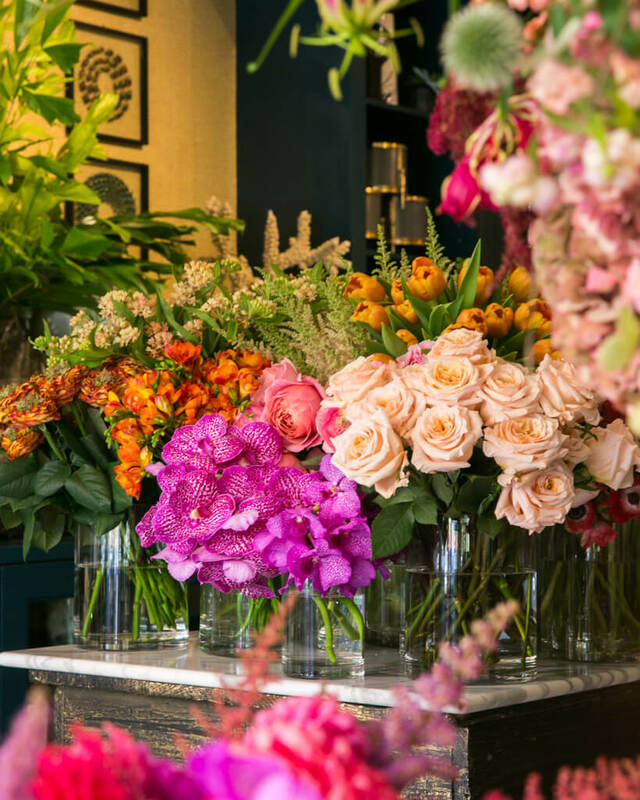 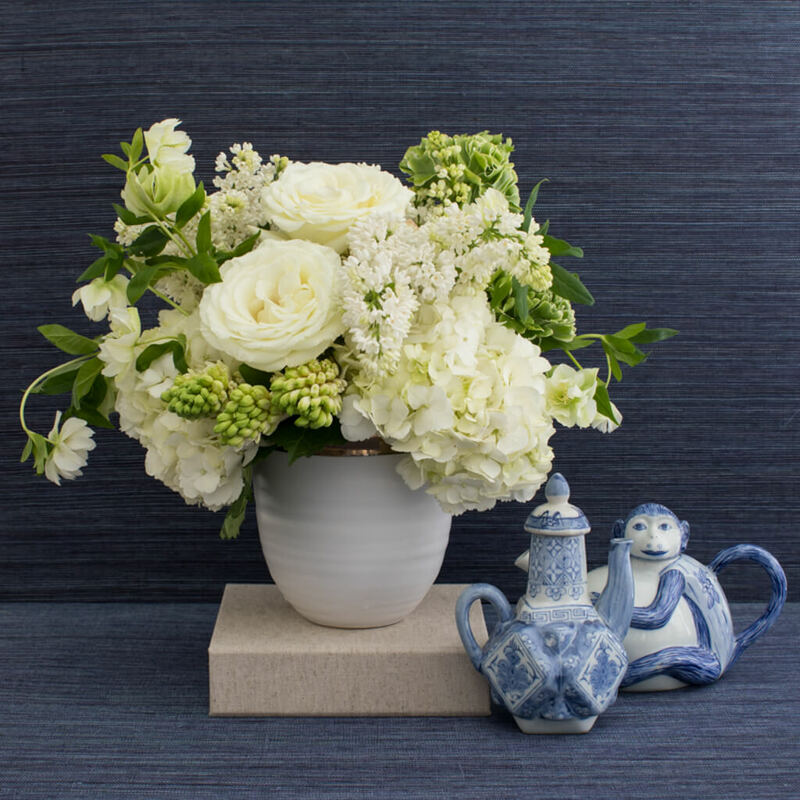 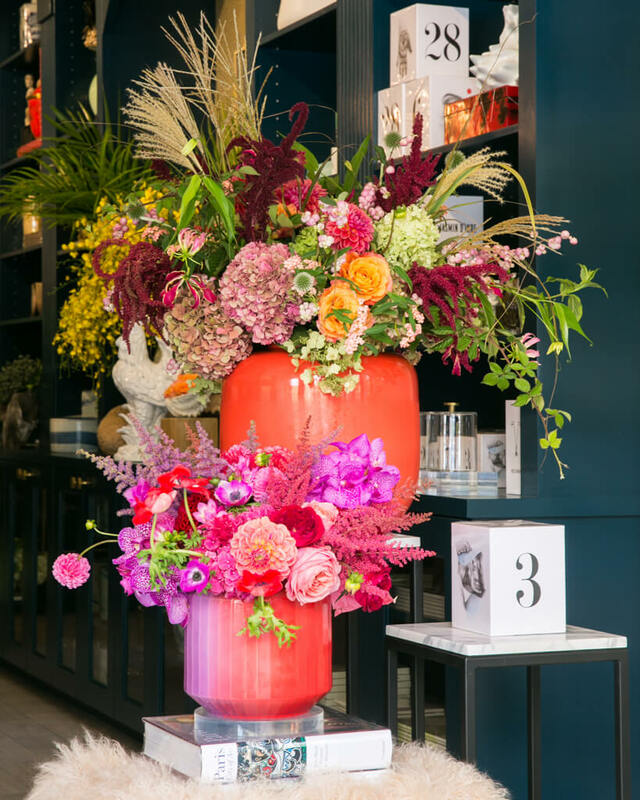 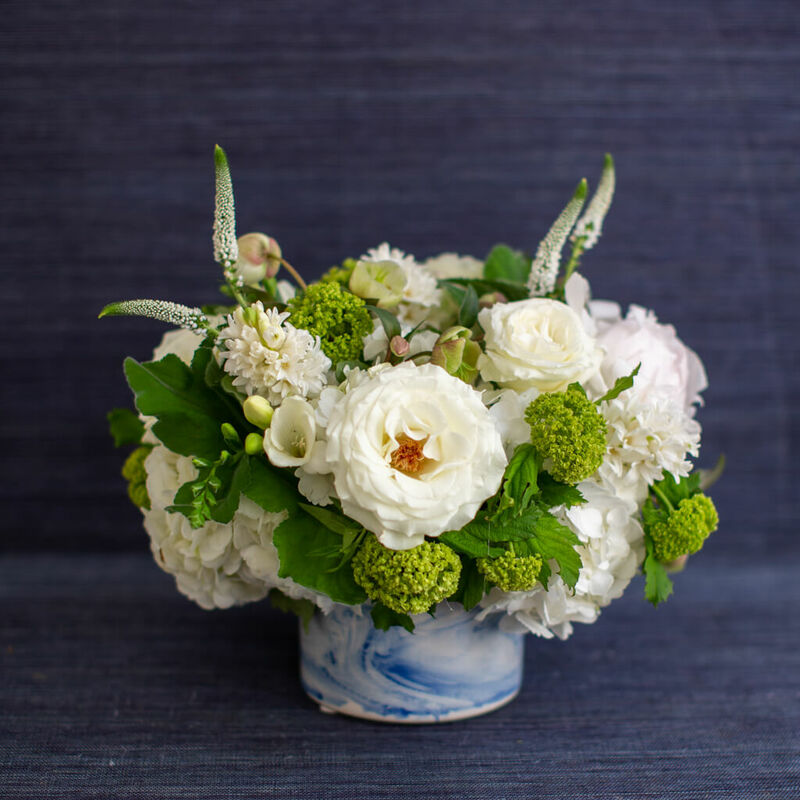 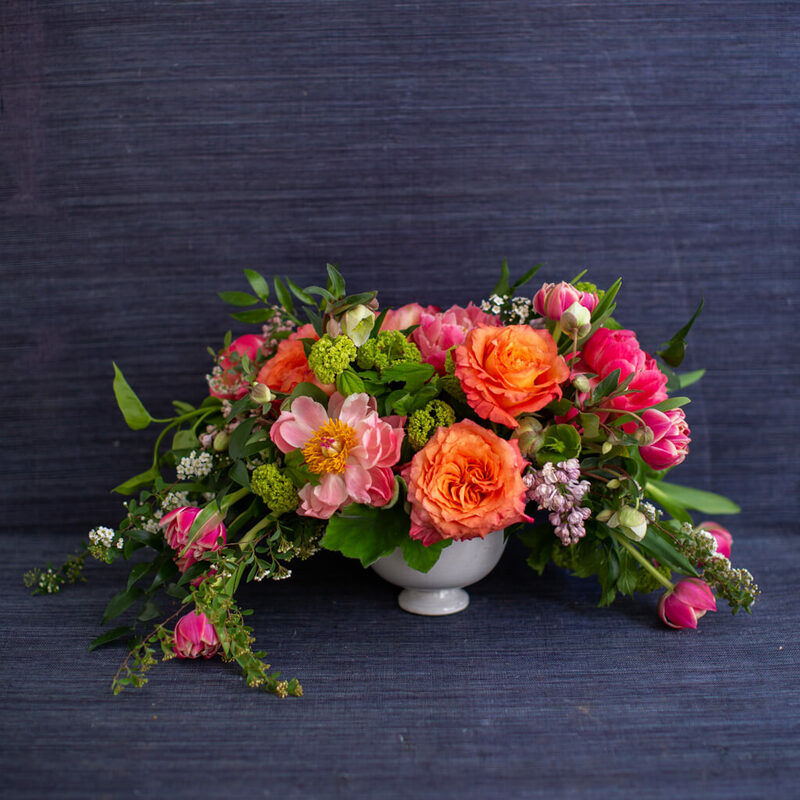 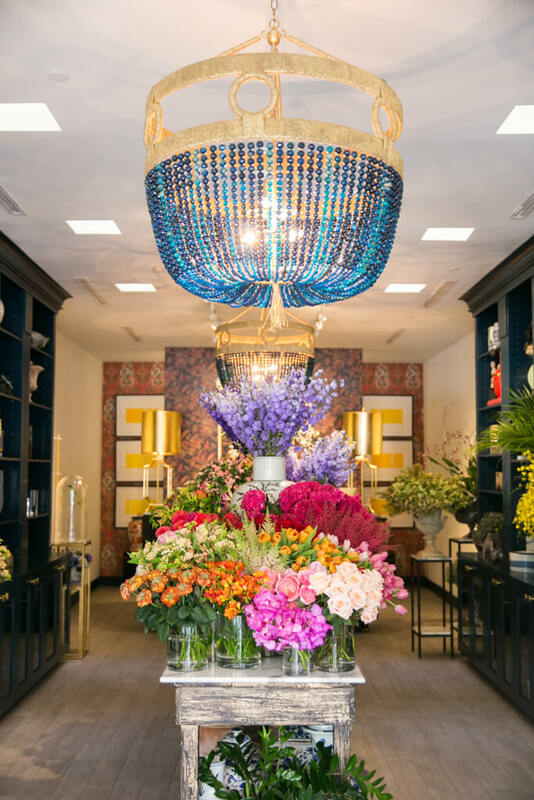 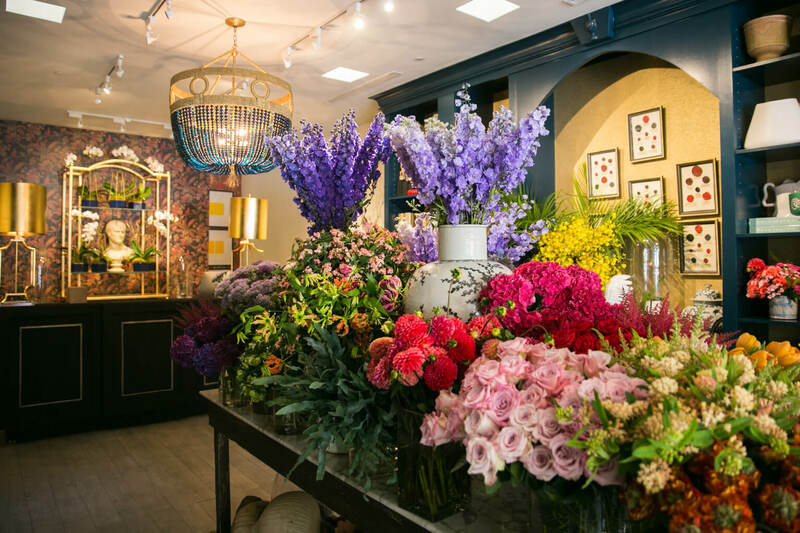 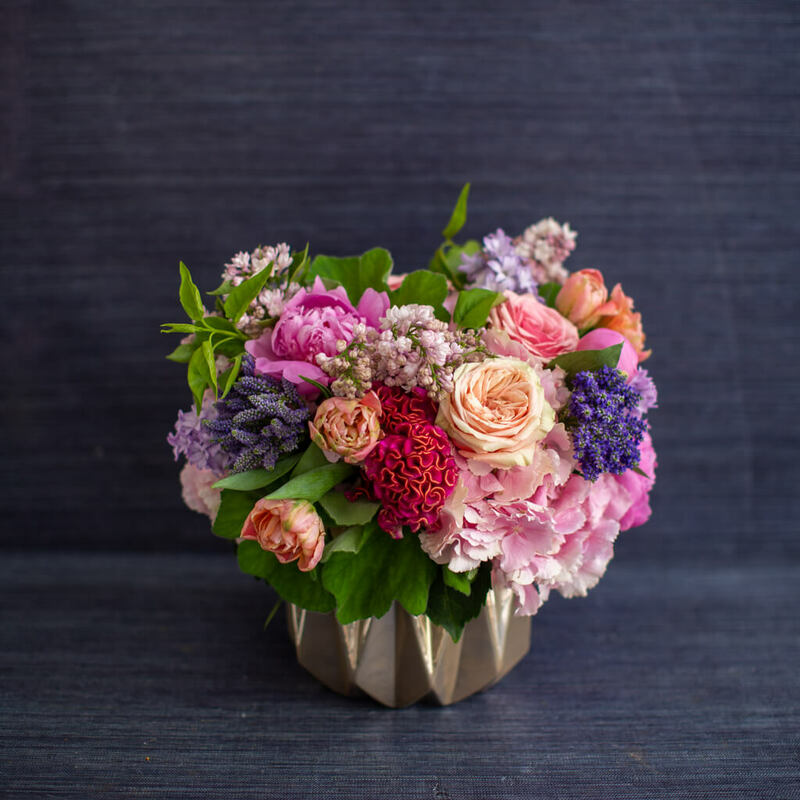 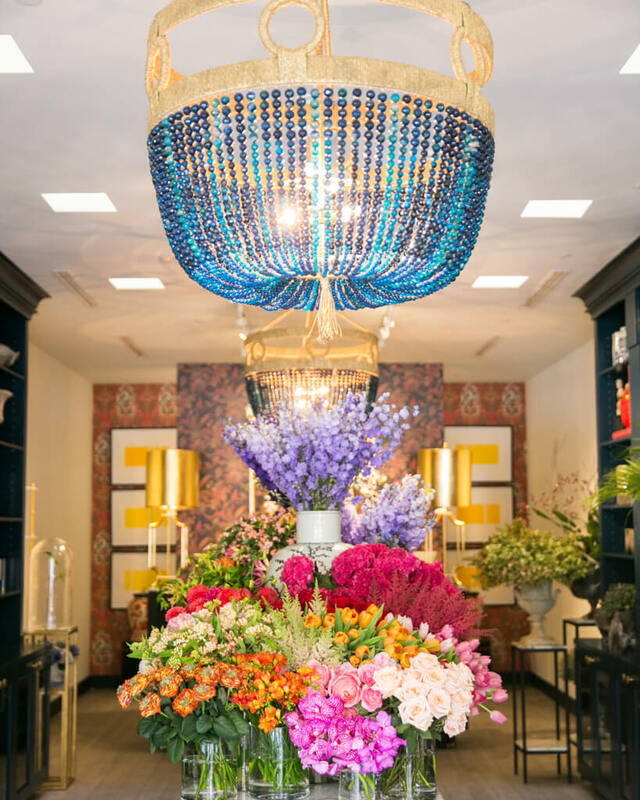 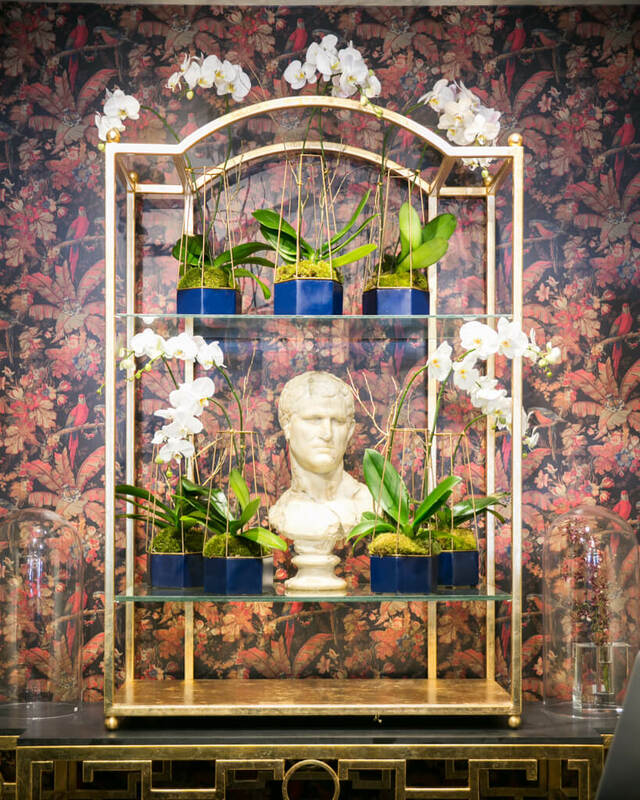 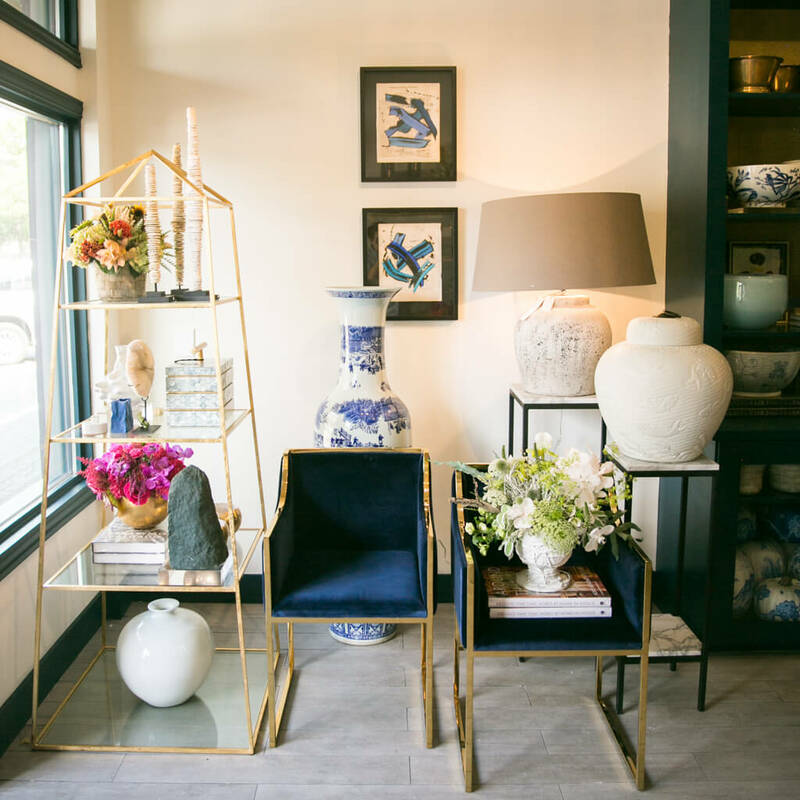 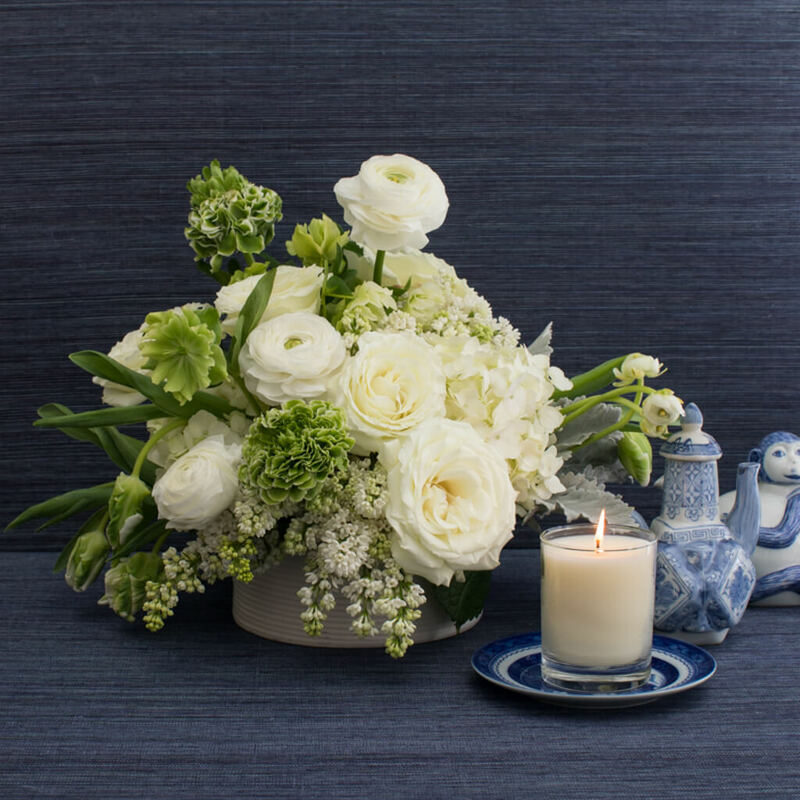 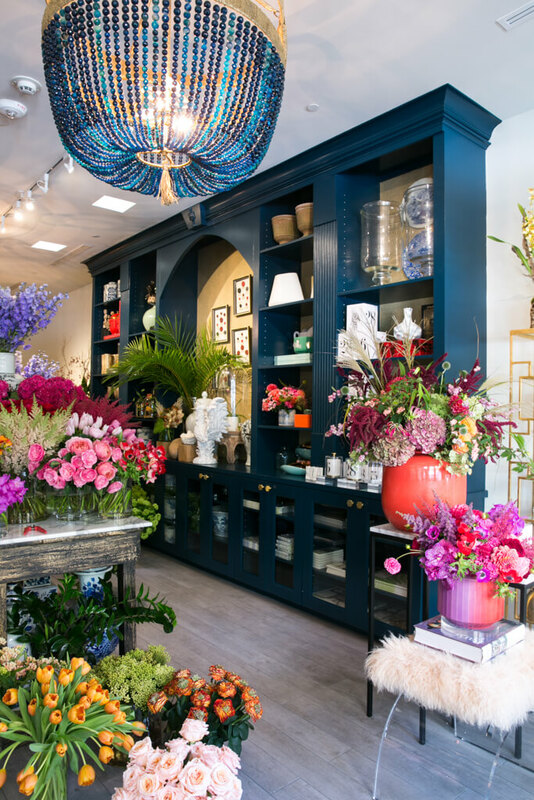 True to its name, since acquiring his exquisite boutique floral shop over a decade ago, Todd Fiscus has kept even daily floral arrangements on the cutting edge. 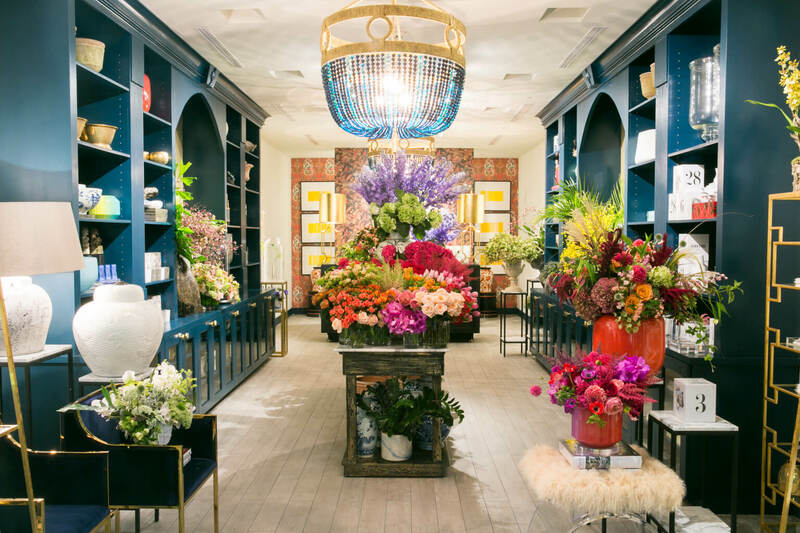 A designer at heart, it was undoubted that the brick and mortar would be spectacular when the opportunity arose to grow the floral shop into an all-encompassing store with a curated collection of home finishing pieces and curiosities, but what growth opportunities were possible online? 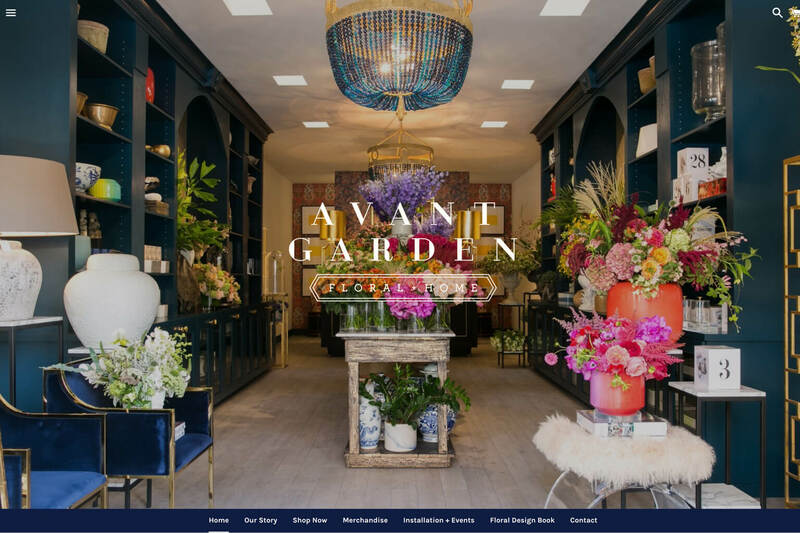 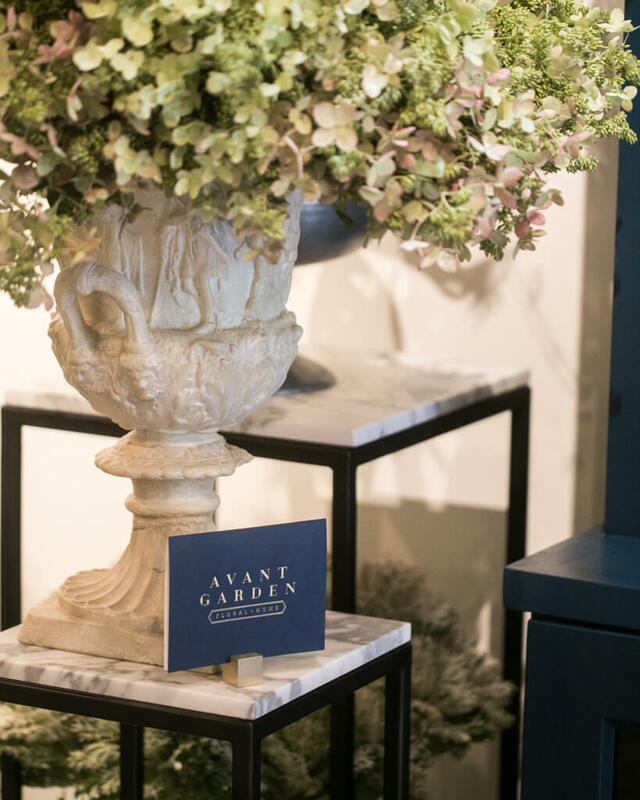 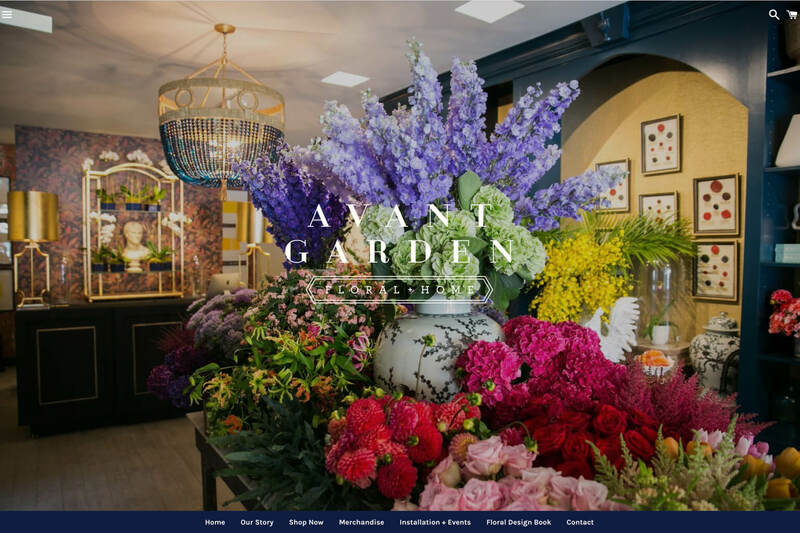 Beyond profiling the store visually, Avant Garden was to grow into e-commerce by selling their floral design services through their website. 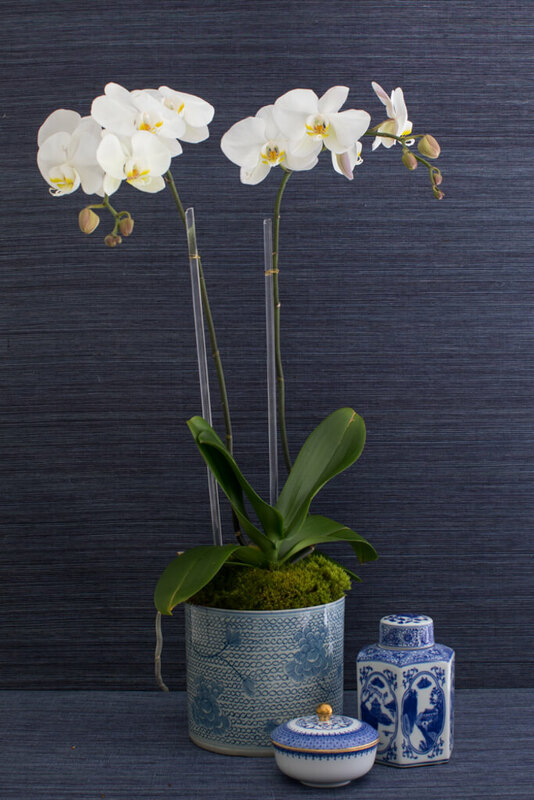 To communicate scale and purpose for each arrangement, Todd designed a Newburyport blue grasscloth backdrop to position arrangements of all sizes. 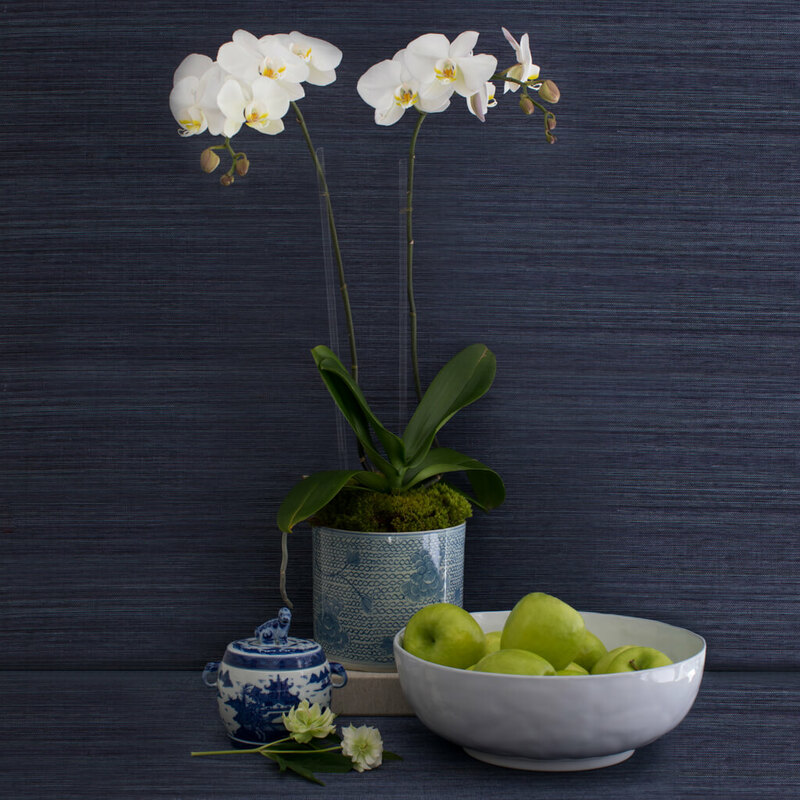 Recognizable pieces for scale were placed in each shot showcasing floral composites for purchase fit for side tables and powder baths, to entryways and dining tables, all from the convenience of your home or device!